Since 2015, Suzanne Ross, the Creator and Executive Producer of SciSpi.TV, has been interviewing thought leaders from around the world. Her show, Lighten Up!, was featured on VoiceAmerica TV for two years running as the second most watched show on their most popular channel! Suzanne was inspired to produce conscious media after launching her first book, Wake Up! During her book launch event which featured many authors and speakers, Suzanne realized that the impassioned presentations should be featured on video and shared across social media and internet video platforms. She began interviewing the presenters in a studio setting and featuring highlights from their presentations as well as promoting their books and websites. It wasn't long before Suzanne began attracting bestselling authors and world-renowned speakers as her show increased in popularity and she became more well-known as a host, author and speaker. In 2018, Suzanne became inspired to create her own internet TV network and that's when SciSpi.TV was born. Now, Lighten Up! TV is the signature talk show for SciSpi.TV that features fascinating discussions with many world-renowned thought leaders. Every week, Suzanne will feature a brand new episode. You won't want to miss the ground-breaking topics and life-changing discussions between her and her powerful guests! Gary's radical, cutting-edge metaphysical insight has made him a bestselling author. 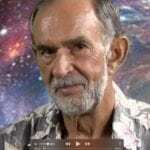 His work, The Disappearance of the Universe, has become a guide for ACIM. This acclaimed teacher of A Course in Miracles is one of the most courageous speakers in the world. 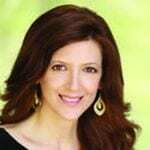 Cindy Lora-Renard is an int'l speaker on A Course in Miracles, as well as a spiritual life coach, with a Master’s in Spiritual Psychology. She is also a singer/songwriter who blends an eclectic mix of New Age and Pop along with meditative sounds to create a unique experiencc. 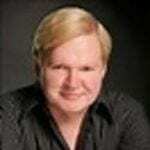 Andrew Collins is a world-renowned author and star on Ancient Aliens. He has traveled the world visiting ancient temple sites and exploring alternative history. His many books feature well-researched material that will alter your perception of human history and reality itself. 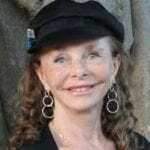 Barbara Hand Clow is an internationally acclaimed ceremonial teacher, author, and Mayan Calendar researcher. Her iconic books include The Pleiadian Agenda, Alchemy of Nine Dimensions, and many more. Her newest work 'The Revelations Trilogy" is groundbreaking. Linda Moulton Howe is an investigative journalist and Regional Emmy award-winning documentary film maker best known for her work as a ufologist and advocate of a variety of conspiracy theories. 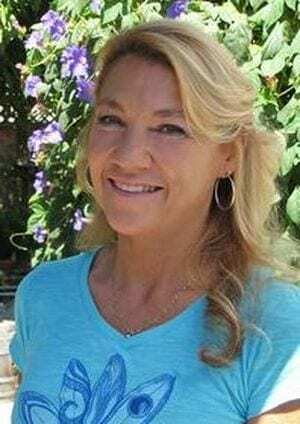 She is a well-known star on the TV series "Ancient Aliens." 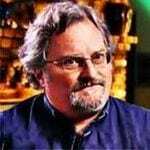 Star of the popular show, Ancient Aliens, David Hatcher Childress, is known as the real-life Indiana Jones to his fans. He is a bestselling author of over 20 books and has traveled the world several times over, seeking adventure and the answers to the mysteries of mankind’s past. 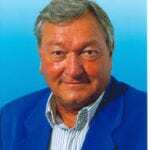 Erich von Daniken is arguably the most widely read and most-copied nonfiction author in the world. He has sold millions of books in several countries around the world. He is the inspiration behind the concept of humanity's alien ancestry and a star on Ancient Aliens. Zuni Elder Clifford Mahooty present his Zuni Tribal teachings at the V Bar V petroglyph site in Sedona, AZ. 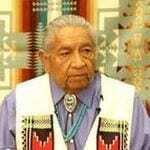 He shares the oral history of the indigenous pueblan people and describes the symbolism of the glyphs. He is a regular guest on the popular show, Ancient Aliens. He speaks at major conferences to spread his inspirational messages about the importance of unity consciousness. Travis is the most famous abductee in the world due to the Paramount Pictures film "Fire in the Sky" based on his experience. Travis is now coming out 20 years later to set the story straight aboout what really happened in his new book and movie of the same name. 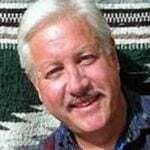 Gary has studied the archaeology and archaeoastronomy of the Southwest for over 25 years. He is the author of The Orion Zone, Eye of the Phoenix and The Kivas of Heaven.and is a guest on the popular show, Ancient Aliens. 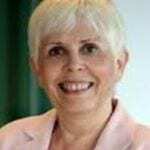 Mary Rodwell is a founding member of FREE: Foundation For Research Into Extraterrestrial Encounters. 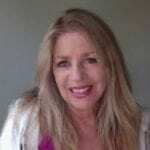 She is a hypnotherapist, ufologist metaphysician and the author of :Awakening & The New Human. 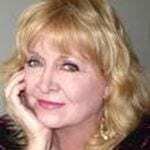 She is known worldwide for her work with psychic children. David began receiving "downloads" from a group of beings he calls "The Stream" when he was 14. 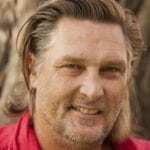 After years of conforming, he finally surrendered and now shares the teachings in his book: The Steam: Eternal Wisdom for a Better Life"
Laird is a software designer who became interested in Dogon mythology and symbolism in the early 1990s. He has studied ancient myth, language, and cosmology since 1997 and has been a lecturer at Colgate University. He is a regular guest on the show Ancient Aliens. Christine's powerful and heartbreaking personal story has inspired audiences throughout the world. 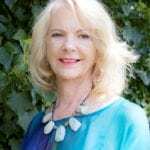 She is an internationally recognized speaker, spiritual teacher and bestselling author of groundbreaking books that include initiations and acitivaitons to empower humanity. 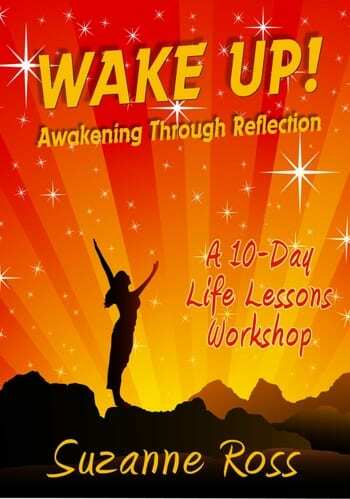 Maureen new book "Waking Up in 5D is currently on the bestseller list. 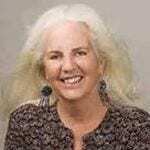 She has over 25 years of experience in the area of mystical and sacred traditions. Known as the Practical Mystic, Maureen is a prolific teacher and facilitator of spiritual knowledge for contemporary life. This esteemed guest features Dr. J>J> Hurtak, the President of The Academy for Future Science. He is author of twenty books, his best-seller is The Keys of Enoch®. Also featured are Dr. Desiree Hurtak, Alan Steinfeld and Clifford Mahooty. 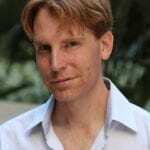 Brad is a well-known travel writer, author, book publisher and radio show host. He has appeared on Ancient Aliens to talk about his expertise on sacred sites around the world. He has spoken at many major conferences about his popular book trilogy: The Esoteric Series." 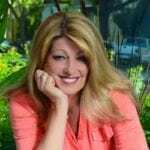 Kerry Cassidy is the CEO/ Founder of Project Camelot as we;; as a documentary filmmaker/investigative journalist and well known radio talk show host of Project Camelot with a Youtube channel that has over 49 million viewers worldwide and over 153,000 subscribers. 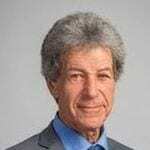 Sasha Lessin Ph.D. (U.C.L.A. Anthropology, Ph.D.), author of Anunnaki: Gods No More and producer of the hugely popular web site, www.enkispeaks.com, studied with the late Zecharia Sitchin, who translated the Sumerian clay tablets. Laurie is an award-winning hypnotherapist, popular radio show host, well-known speaker and the President of OPUS-an internationally recognised organization offering support for those who have paranormal experiences. She specializes in hypnotherapy for those who have had paranormal encounters. Saryon is a channel and intuitive consultant. 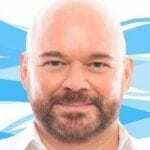 His unique spiritual training has allowed him to combine empathic/intuitive gifts and an ability to channel messages from guides to offer a unique style of coaching. 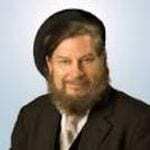 He is also a prolific writer and the author of "Roya Sands and the Bridge to Other Worlds. 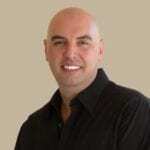 Joseph is a Professional Astrologer who is extremely knowledgeable about cycles, ages and the zodiac. He is well-versed on how the cycles and signs imprint on our souls and impact the environment. He shares how solar alignments are heralding in the ascension of humanity. Tom is a world-renowned paranormal researcher, Tom Dongo. 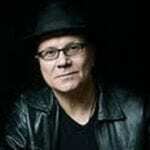 Tom has spent over 30 years observing, photographing and writing about paranormal phenomenen. He has 7 books and one of the world's largest collection of paranormal photographs. Tom has been featured on national TV and many radio programs to talk about his books and experiences. In 2013, she opened to automatic writing and channeling which led to her book series, “The Up! Trilogy.” Her first book, Wake Up! 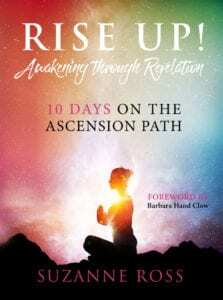 Awakening through Reflection, was released in 2015 and her second book, Rise Up! Awakening through Revelation, was released in September 2018. In 2015, she produced and hosted a weekly television series on VoiceAmerica TV called Lighten Up! featuring discussions with global thought leaders. Visit: www.LightenUpTV.net. Since then, she has produced another TV series called “Supernatural Adventures~Around the Globe and Into the Cosmos” where she and various co-hosts take the audience on a journey to sacred sites around the globe that are aligned with constellations in the cosmos. On their supernatural adventures, that explore the greatest mysteries of creation. Suzanne has now developed a revolutionary new internet television network based on a brand new genre she conceived called “Sci-Spi: Merging Science & Spirituality.” Many global thought leaders, bestselling authors and experts in the fields of science, spirituality, conspiracy, contact and alternative history will be guests and show hosts on her network, including members of the the Exoconsiousness Coomunity. www.SciSpi.TV will launch in Fall 2018.